Providing more support for residents to pursue disputes with operators (in addition to reducing the potential for disputes to arise). *Improving the up-front disclosure provided to prospective residents to make it simpler to understand the critical terms and conditions of their Retirement Village contracts. – that a legally-binding, Exit Fees and Charges Statement is provided to residents at the earliest possible outset. 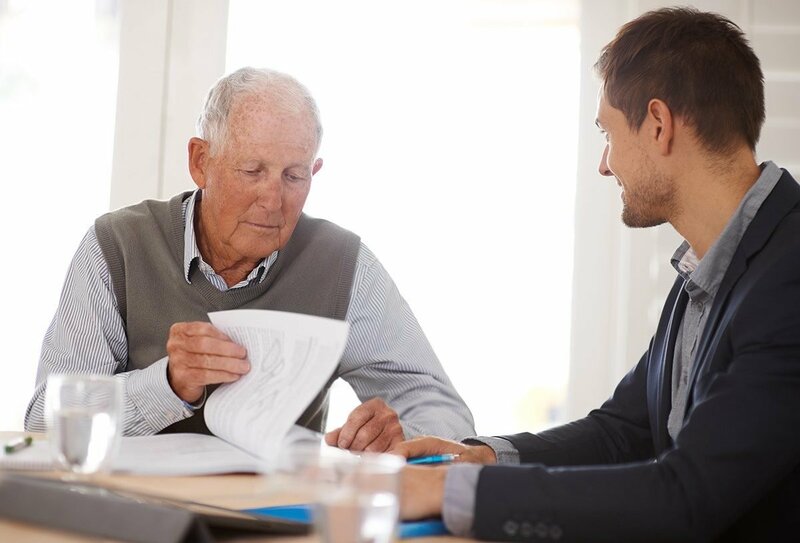 – operators to provide residents with an opportunity for a regular contract ‘check-up’ during their occupancy and encourage family members or those holding a Power of Attorney to be present. – an operator to buy back a unit after a maximum timeframe from a resident leaving the village, proposed at 6 months for metropolitan NSW and 18 months for rural areas of NSW. This is currently the position in Queensland, if implemented it may have a major impact on smaller Operators where they are unable to meet the mandatory repayment obligations. *Simplifying the funding arrangements for maintenance of a Retirement Village by clarifying the definitions that apply. *Introducing a mandatory, dispute resolution. Presently the only forum is a complaint to NSW Fair Trading or an order from the New South Wales Civil and Administrative Tribunal. *Increasing the level of awareness of prospective residents about Retirement Village living and their rights to facilitate informed consumer decision-making by improving the accessibility of the Fair-Trading website and introducing a single portal for Retirement Village information, and requiring operators to make the Retirement Villages Living Guide (published by Fair Trading) available to residents. If the report recommendations are implemented Retirement Village contracts should be more succinct and reduced in length, be more financially transparent including worked examples and statements of charges; and include a mandatory easy to read disclosure of a resident’s legal rights pursuant to the Retirement Villages Act. Atkinson Vinden can assist Operators in updating their Retirement Village contracts to be compliant with the changes, and provide an overview to Residents of the salient financial terms and general terms of a Retirement Village contract. Speak to one of the members of our Retirement Villages Team if you need help with any of these.